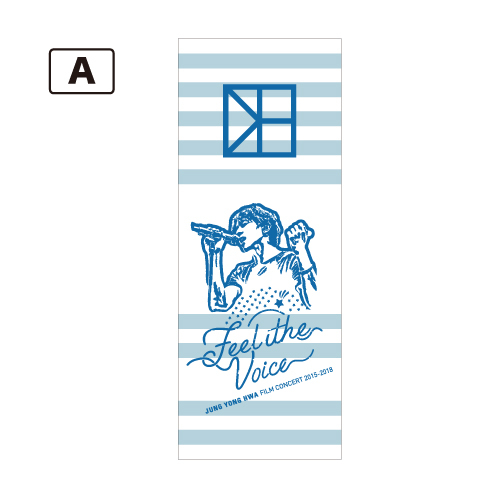 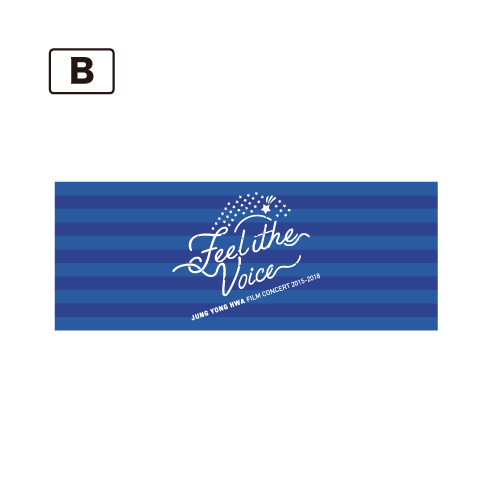 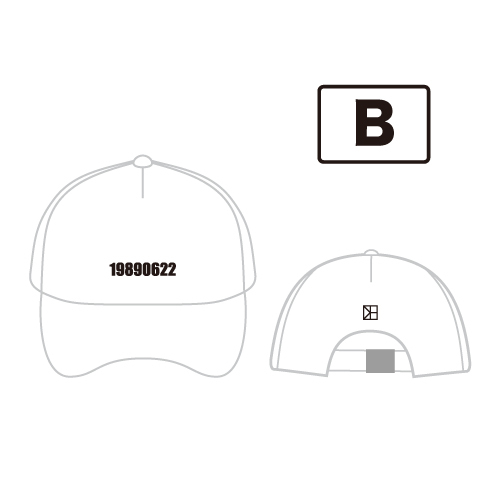 「JUNG YONG HWA : FILM CONCERT 2015-2018 “Feel the Voice”公式記念グッズ」発売決定! 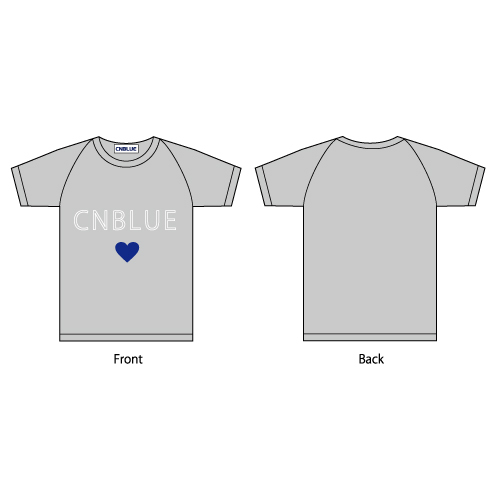 【BOICE盤限定特典付き】ジョン・ヨンファ(from CNBLUE)『4GIFTS ～ Sweet Melody & Summer Calling @Xmas』発売決定!! 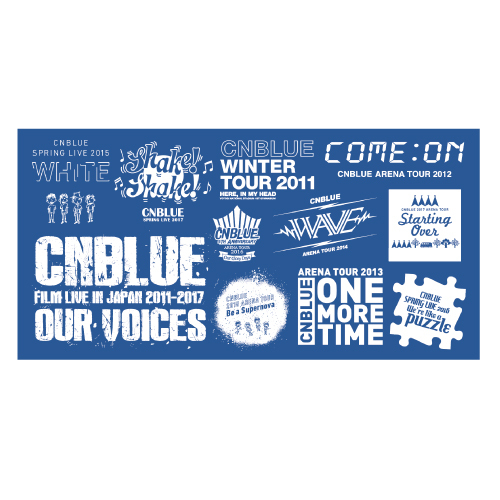 ジョン・ヨンファ(from CNBLUE)『4GIFTS ～ Sweet Melody & Summer Calling @Xmas』発売決定!! 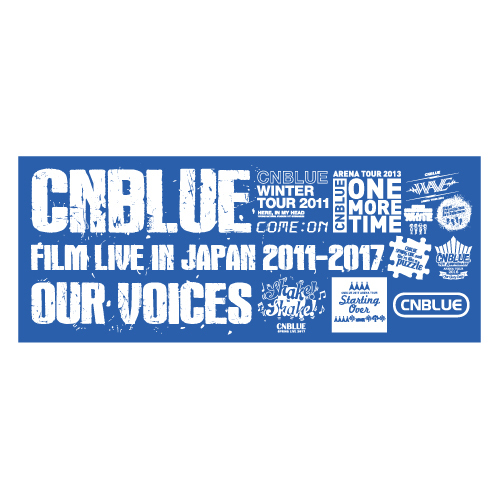 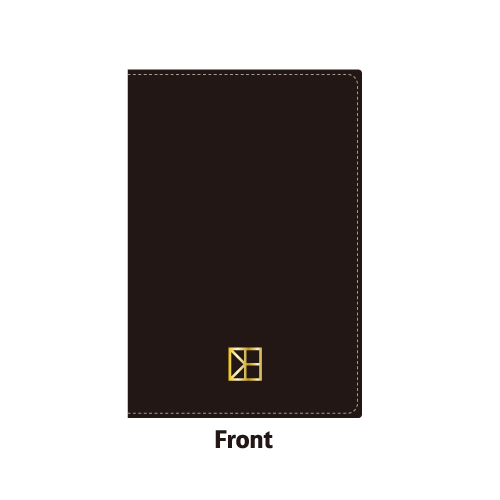 「CNBLUE : FILM LIVE IN JAPAN 2011-2017 “OUR VOICES”公式記念グッズ」販売決定! 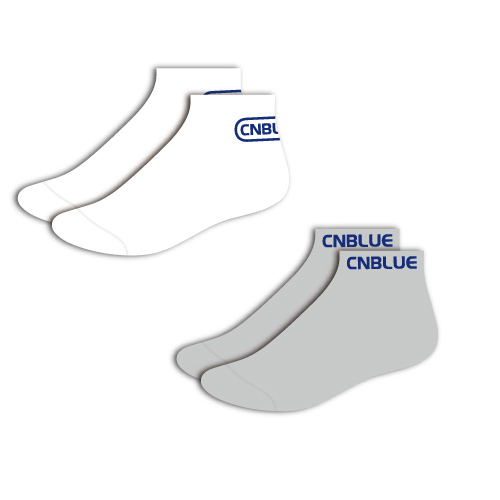 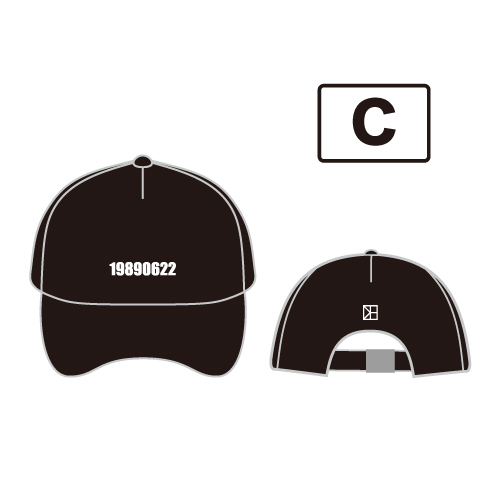 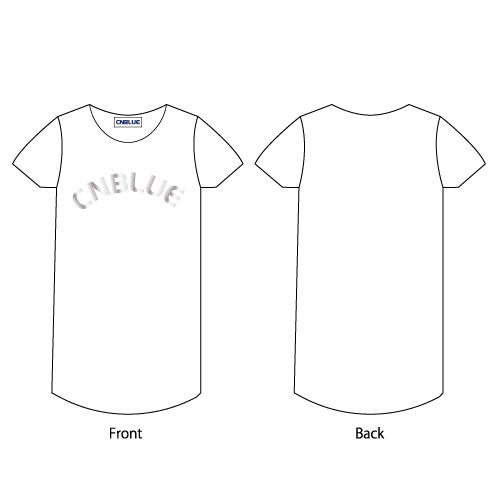 Copyright© FNC ENTERTAINMENT JAPAN INC. All rights reserved.